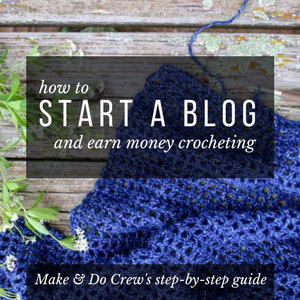 At Make & Do Crew, we share weekly free crochet patterns and video tutorials for projects that range from beginner to intermediate. 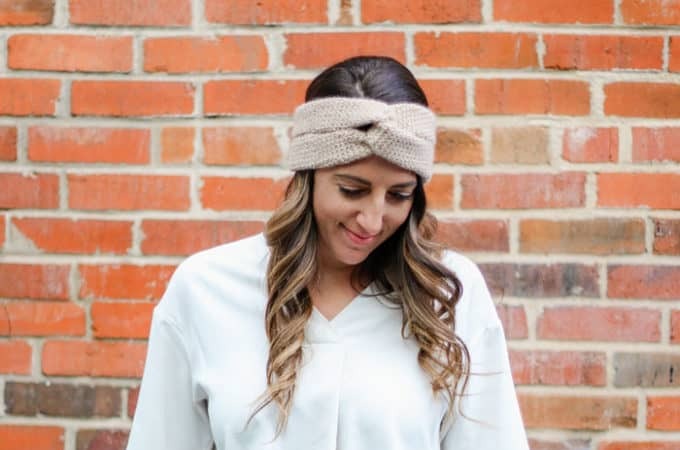 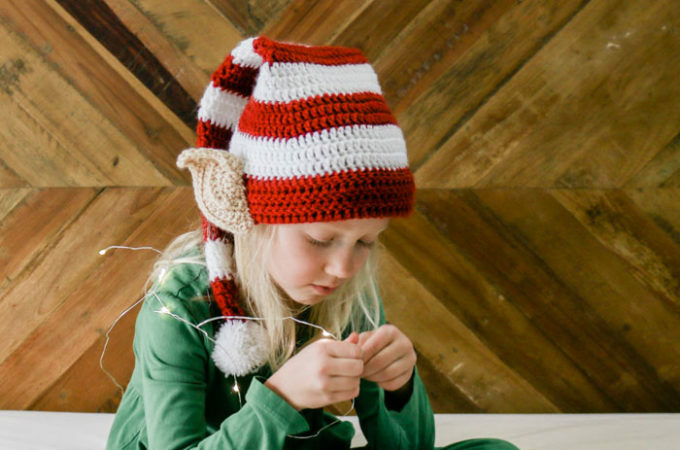 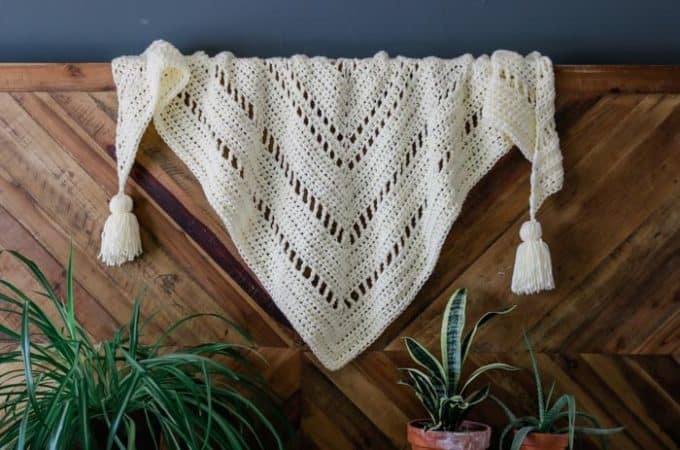 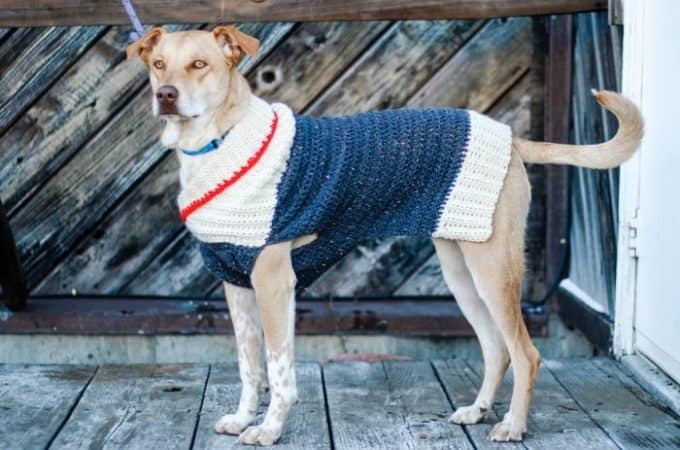 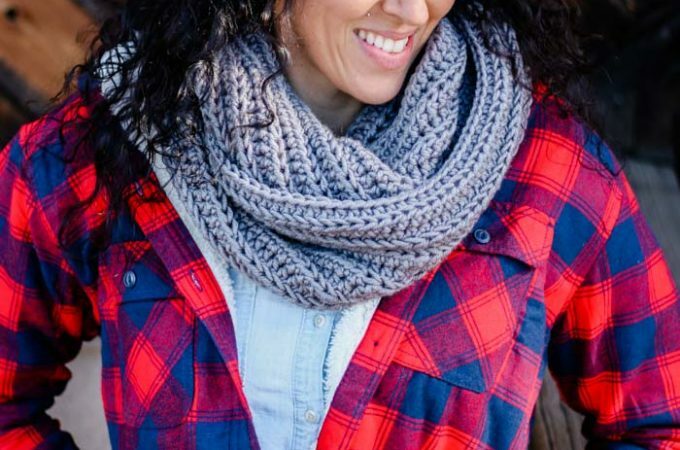 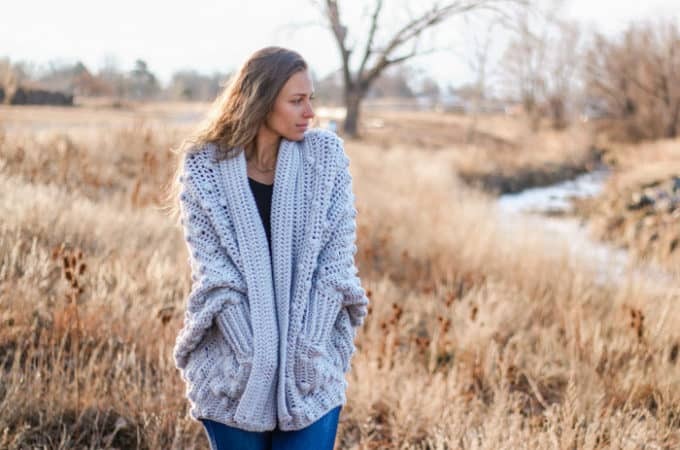 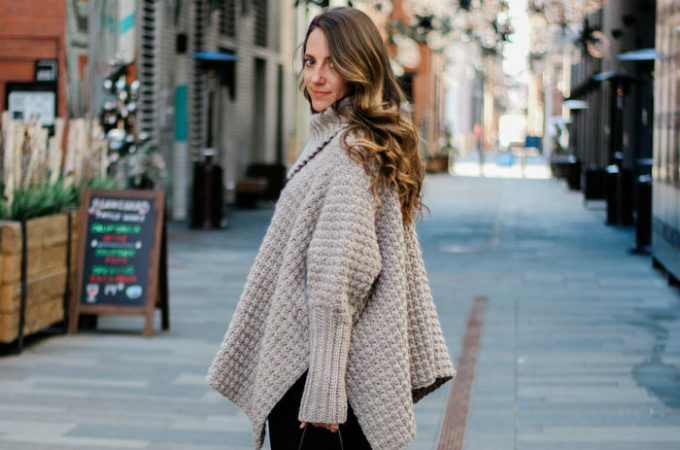 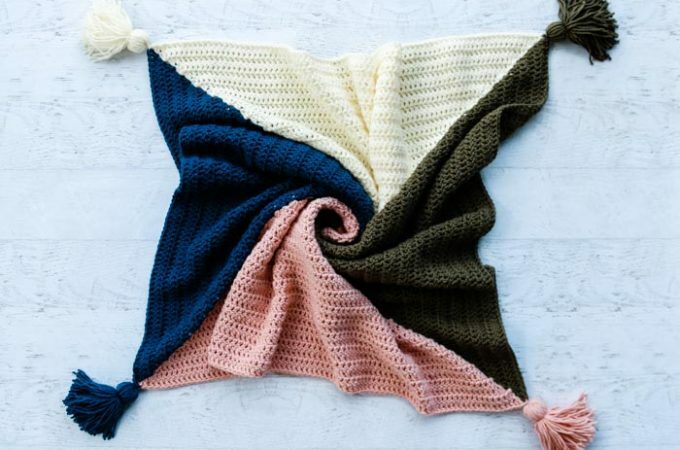 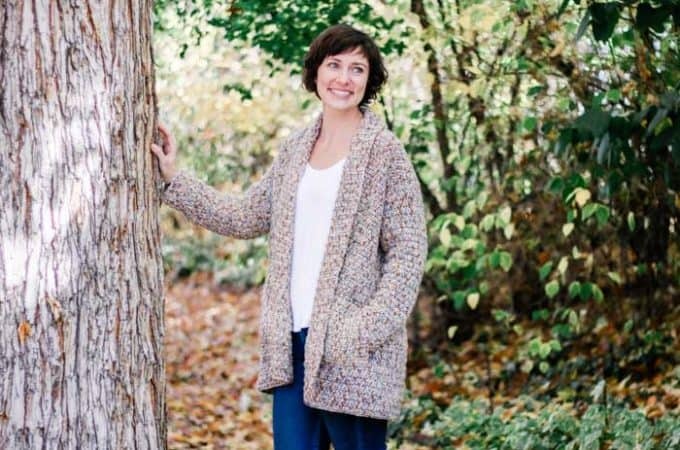 Here you'll find plenty of easy crochet sweaters, blankets, afghans, accessories like beanies, scarves and cowls and crochet projects for babies and kids. 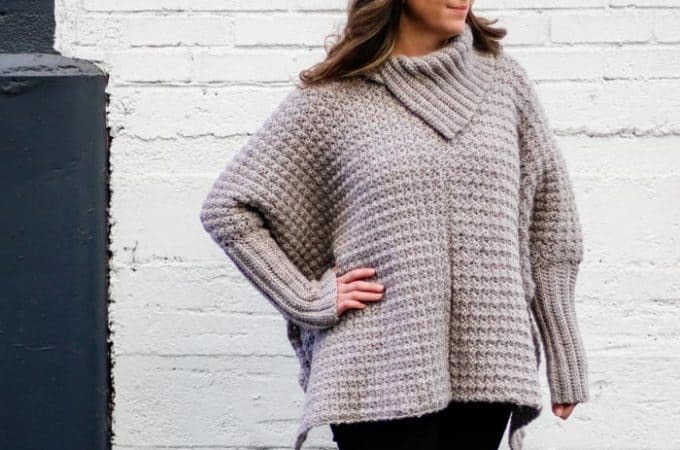 Many of these free crochet patterns include video tutorials, so grab your hook and stay a while!